We are in India, where food is everything for us. India is famed for its mouth-watering, spicy and delicious dishes. Indians love their food so much.  Each region has its own specialty when it comes to food. Every food has its own flavourful story. But, sometimes these foods become a curse to many of us. Due to the weak digestion system, many of us won’t be able to enjoy our favorite food. In that situation, you can rely on Shadani Group’s digestive products such as Khatta Meetha Aam Pak. It is one of the highly appreciated products as it contains the goodness of real dry mangoes and spices. Why is Khatta Meetha Aam Pak the best digestive? 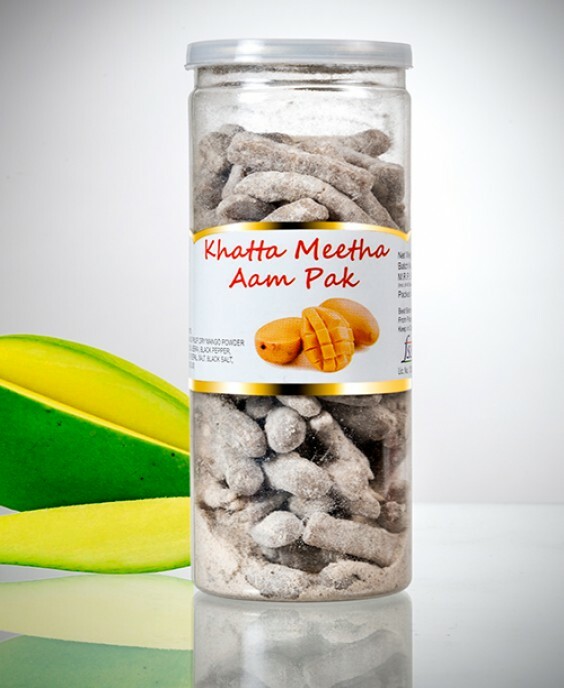 Although we have various digestive products, but Khatta Meetha Aam Pak is highly recommended due to its sweet and sour taste. This product is made of the real dry mangoes those are combined with the right amount of essential spices. Good for your digestion: We at Shadani ensures the finest quality of the products. 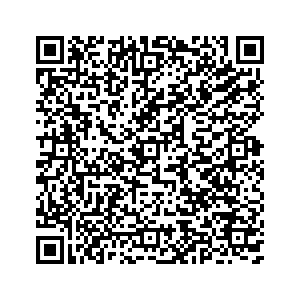 This product is good and helpful in kicking your bad digestion out. You can enjoy the taste of this product after any meal. Makes your mood happy: If you are feeling a bit low, then you can boost your mood by enjoying the mouthwatering and zesty flavours of Aam Pak. It can be a great option of tickling your taste buds when you are not well. 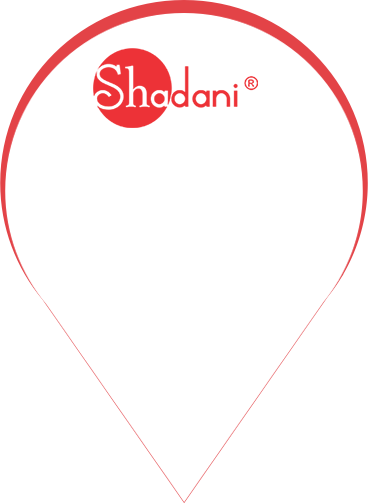 We at Shadani Group makes our products under the best and hygienic conditions so that you will get pure and fresh products. Buy Khatta Meetha Aam Pak from Shadani Group and enjoy the best flavours of dry mangoes. Shadani Khatta Meetha Aam pak is a digestive product, which offer a unique taste of chatpata dried mango. Contains organic herbs, spices and fresh dried mango. Available in sweet and sour taste, this product is prepared under hygienic conditions to ensure its purity and freshness.